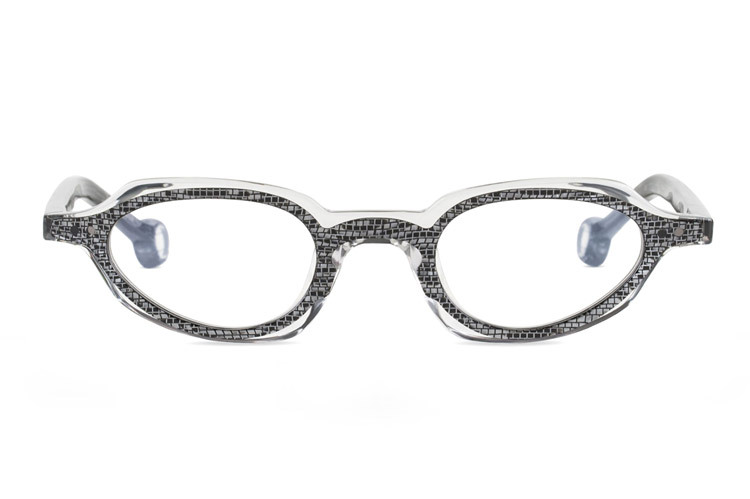 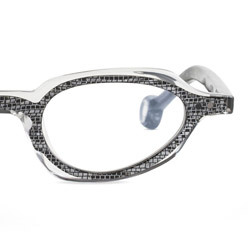 Two luminaries of West Coast eyewear design—l.a.Eyeworks and Blake Kuwahara—have merged their talents to create a beautifully crafted, limited edition capsule collection. 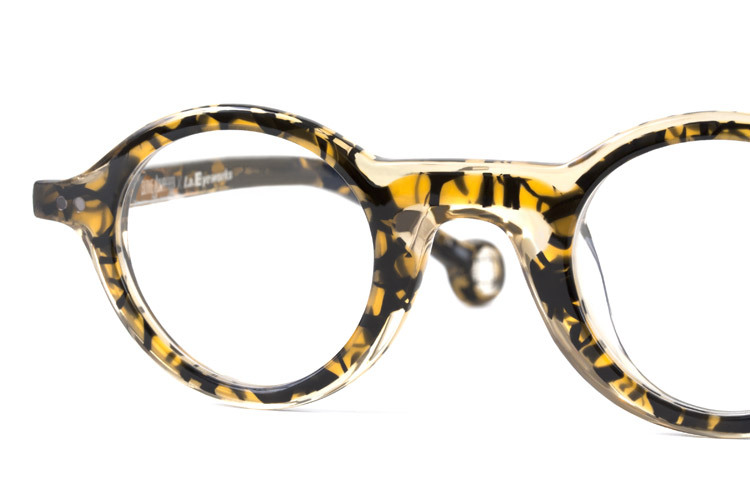 Comprised of two frame designs named Two Noons and Two Rays, each model is handcrafted in Japan in four distinct acetate combinations in an extremely limited edition of 100 sets total. 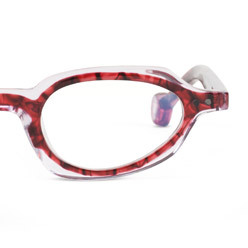 The synergy of the collaboration sparks from Kuwahara's extensive knowledge of luxury eyewear design and production, combined with l.a.Eyeworks' expanding legacy of iconic, imaginative frame shapes and passion for color. 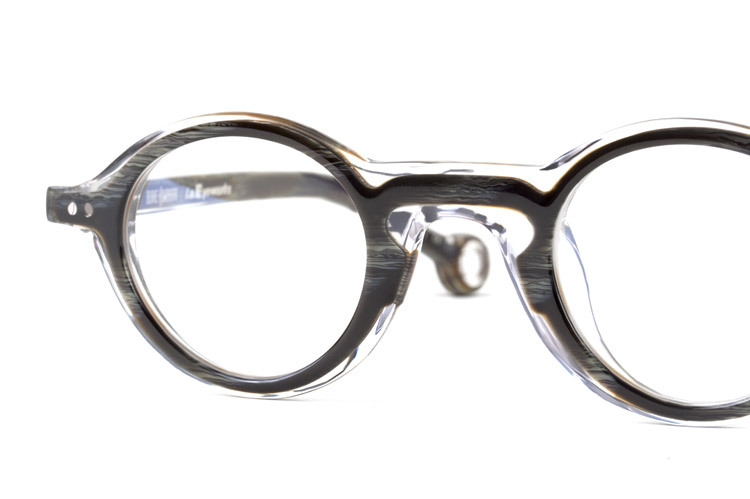 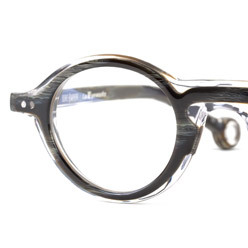 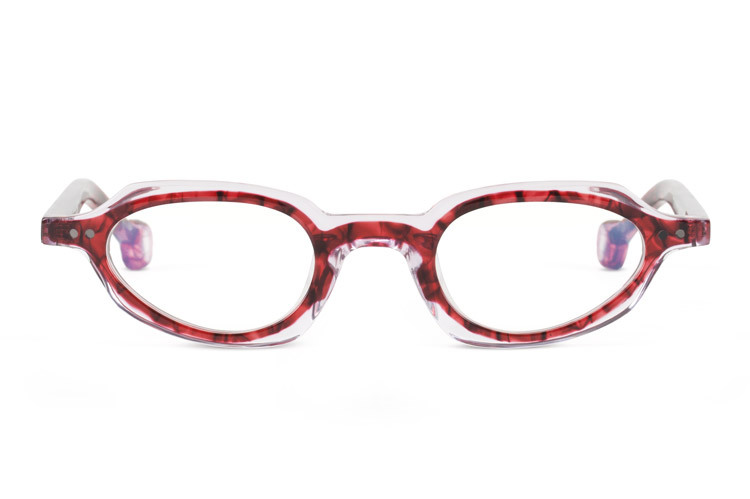 Employing advanced production techniques created by Kuwahara, the frame designs feature an iconic l.a.Eyeworks silhouette set within the contours of a complementary outer form. 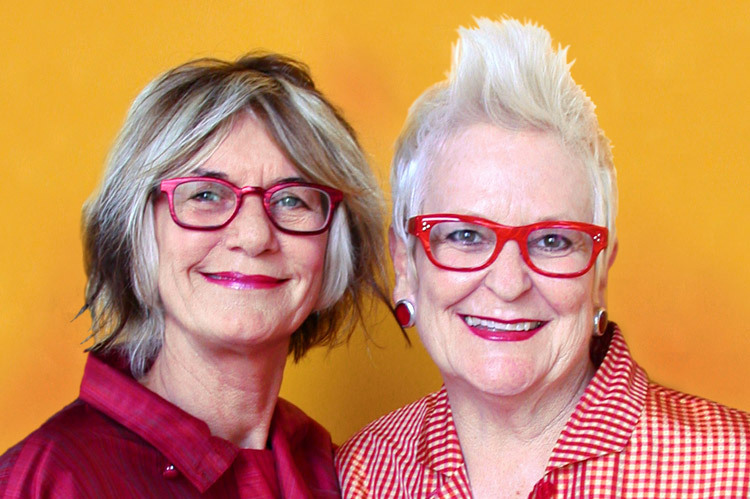 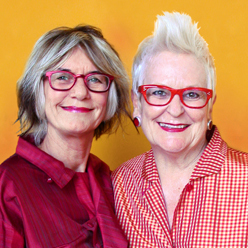 We set out to distill and combine the essence of both of our brands as an adventure in optical alchemy says Gai Gherardi, who co-founded and co-designs l.a.Eyeworks with Barbara McReynolds. 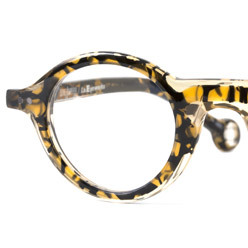 A portion of the sale of each frame will benefit Las Familias del Pueblo and the work of Alice Callaghan on behalf of underserved populations in the historic core of Los Angeles.